Finished the first episode. I've decided to leave no_car's pics intact as mine are of a lower quality, however, I have a replacement for the black Subaru. First episode was funded by Subaru and the Mercedes Club of Estonia. 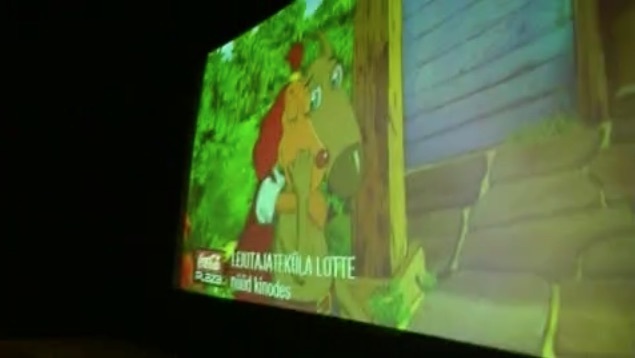 Leiutajateküla Lotte, one of the best Estonian films to date. In fact, this film broke all box office records in Estonia and Latvia and since its release you can buy everything bearing the little dog girl's likeness, from birthday cakes to cups, books, CDs, t-shirts, stuffed animals and branded lemonade. There's even a Lotte café and theme park in Tallinn and Tahkuranna, respectively!